At Berwick Automotive Specialists we pride ourselves in taking care of our customers. Whether your vehicle is in need of repairs or scheduled maintenance, Berwick Automotive Specialists is the best place to come for quality, service, integrity and with prices that will get you back on the road, quickly and affordably. Berwick Automotive Specialists provide a car service Melbourne’s motorists can trust implicitly. As a registered Bosch car service centre for Melbourne, all our services come with the recognisable Bosch quality guarantee. Bosch are the largest manufacturers of car parts in the world, and the network of Bosch car service centres for Melbourne must use only the latest technology in car parts and diagnostic equipment for your regular car service. Melbourne vehicle owners can also rest assured that all Bosch Service providers regularly undergo a rigorous audit to ensure they are trained in the latest equipment. With a Bosch car mechanic in Berwick, you know you’re getting simply the best quality! So, for the quality guarantee of a Bosch car mechanic for Melbourne, visit Berwick Automotive Specialists. As a well-established car mechanic in Berwick, Pakenham, Beaconsfield, Narre Warren, Clyde or in Officer we’re your one-stop shop. We provide the full range of services your car will need, from air conditioning service, to brake service for Berwick customers, whatever the make and model of your car. We are well known as the local car service centre for Berwick for Mercedes Benz, BMW, Volkswagen, Audi, Peugeot, Renault, Alfa, Citroen, Saab, Volvo and many other brands. 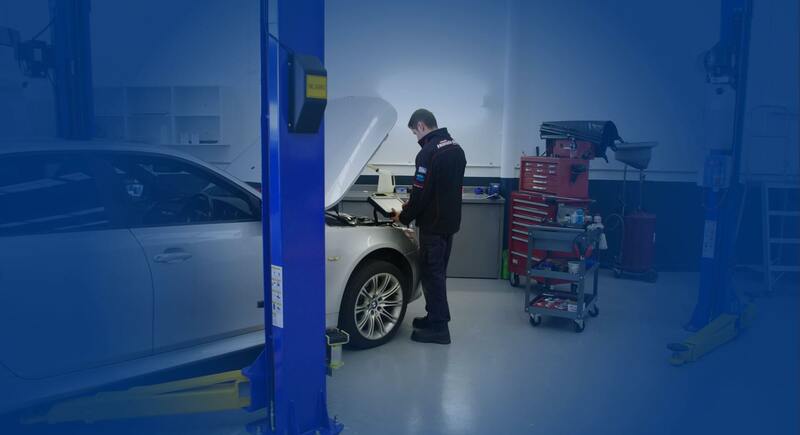 Our car service centre in Berwick boasts the most expert technicians, with a combined experience in the automotive services industry of over ninety-years across our team. Why get a less qualified car mechanic in Berwick or Melbourne? As your friendly, family-owned mechanic in Berwick, we pride ourselves on our exceptional customer service. Husband-and-wife team, Don and Jenny McDonald, promise to deliver quality car service and repair in Berwick, at always affordable prices. 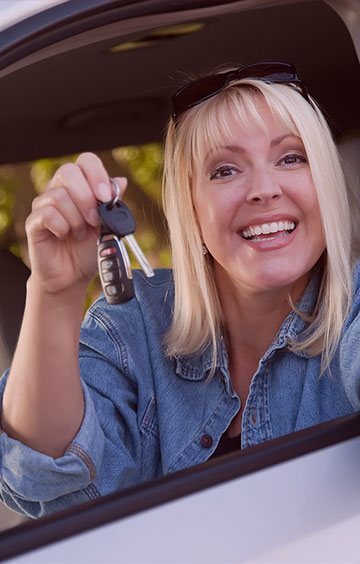 We thrive on our loyal clientele and like to get to know you – and your car! – personally. 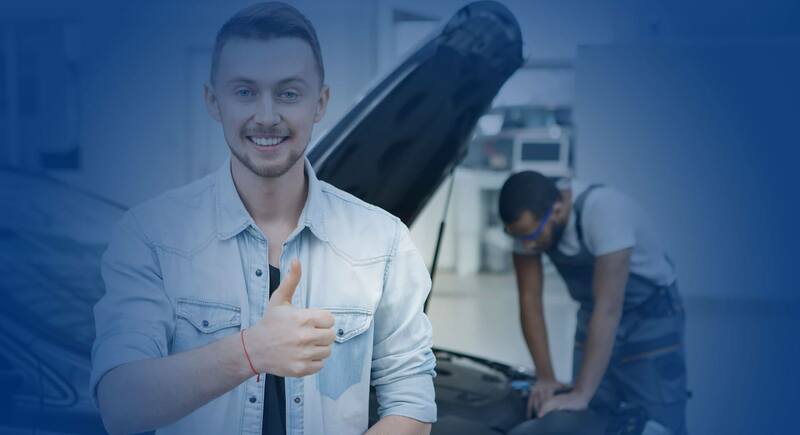 It is this combination of quality customer service with the Bosch seal of quality for our car service and repair in Berwick that makes us the best mechanic in Berwick and Melbourne. 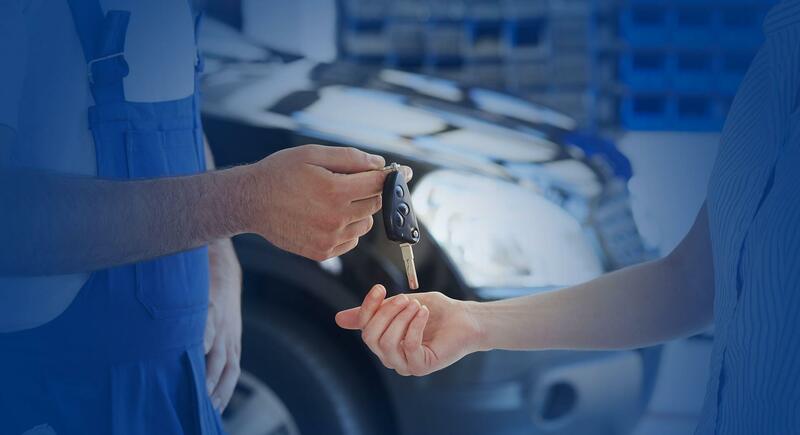 Whether you’re looking for pre-purchase car inspection, roadworthy certificate, a car air conditioning repair, or a brake service in Berwick, you don’t need to visit the dealership to maintain your new-car warranty. That’s because we provide a certified log book service for Melbourne’s motorists. With our Bosch-certified log book service in Melbourne, you know we’re using parts that will exceed the manufacturer’s expectations – preserving your warranty!